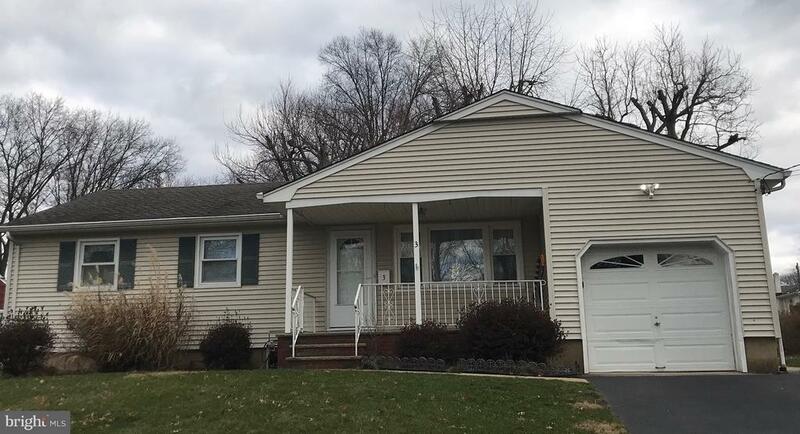 All Edison homes currently listed for sale in Edison as of 04/20/2019 are shown below. You can change the search criteria at any time by pressing the 'Change Search' button below. If you have any questions or you would like more information about any Edison homes for sale or other Edison real estate, please contact us and one of our knowledgeable Edison REALTORS® would be pleased to assist you. 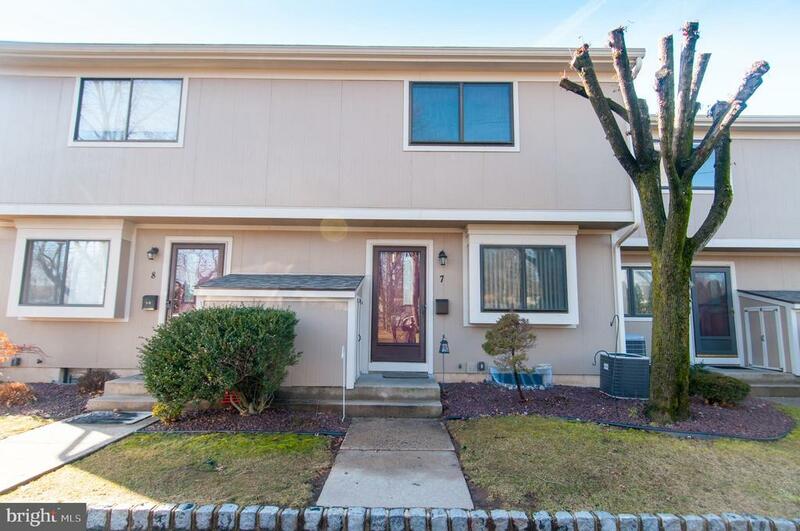 "Young Colonia house in N Edison Park, Commuter delight just Few minutes to Shuttle bus to Metro train station. 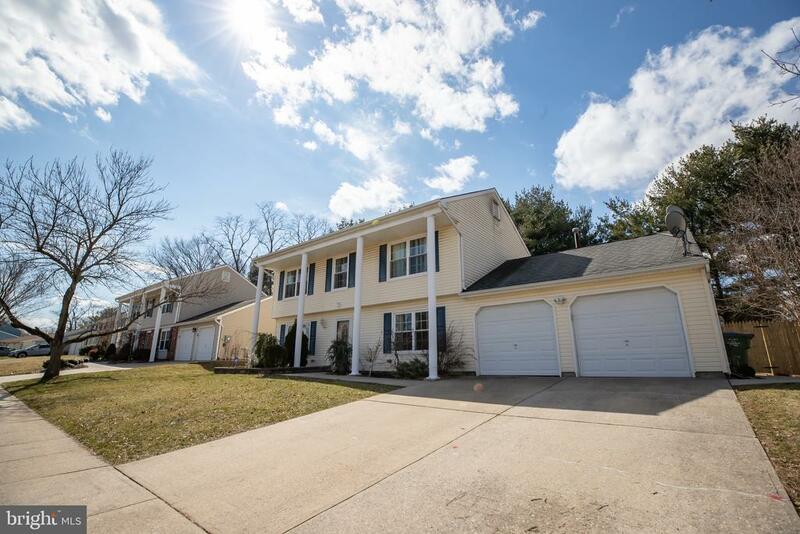 4 bedrooms, 3 bathrooms, 2 attached garages, this house located in upscale N Edison neighborhood. Update kitchen, bathrooms, fenced in backyard with screened in patio with lots privacy and entertainment place. Hardwood floor throughout the house, contemporary kitchen w recessed lights, granite counter top, cherrywood cabinets. Newer bathrooms. New fenced in backyard with screened in patio, in ground swimming pool surround by concrete paver extended to the most of the backyard, easy to maintain. AC/HEAT 2014, HW Heater and Fence 2017." "This 3rd floor penthouse condo has been very well maintained and tastefully decorated and shows beautifully. The furnace, AC and HWH have all been replaced this year. The kitchen includes newer stainless steel appliances. Washer/dryer is also new. This home has a great open floor plan with spacious rooms , high ceilings. and lots of natural light. 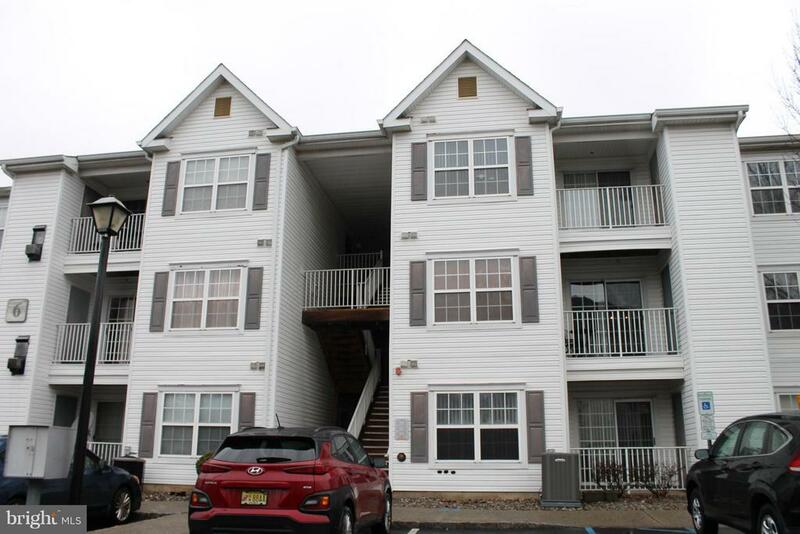 Great location close to Edison, Metuchen and Metro Park Train Stations. Also close to malls, shopping and restaurants."